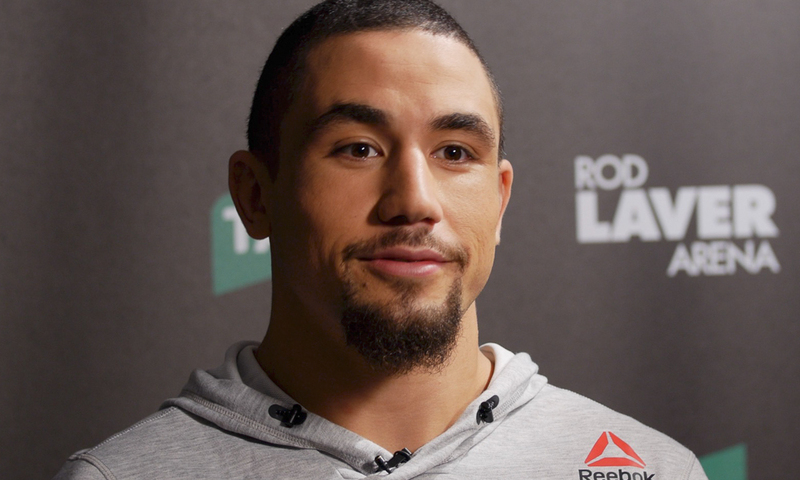 UFC middleweight champion Robert Whittaker was forced to pull out of tonight’s scheduled title defense against Kelvin Gastelum at UFC 234. According to ESPN’s Brett Okamoto, he was told by UFC President Dana White that Whittaker suffered a hernia in his abdomen. Whittaker was brought to a hospital late last night and will be getting emergency surgery today. Israel Adesanya vs. Anderson Silva has been promoted to the main event of the card.